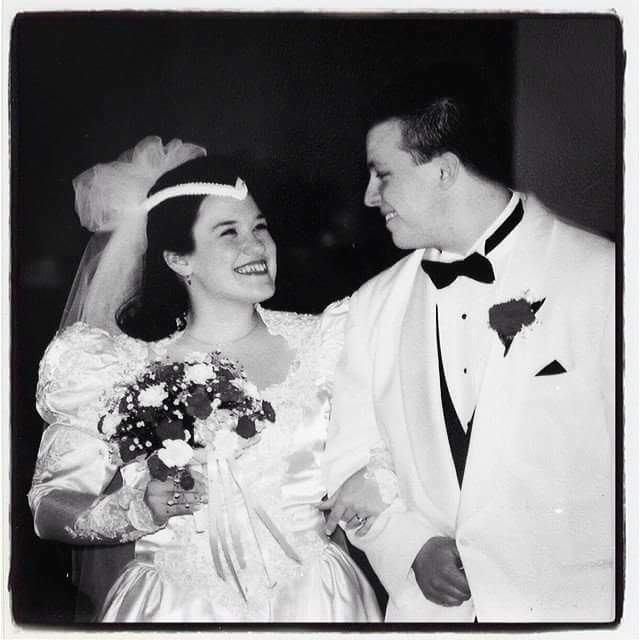 20 years ago today, I married my college sweetheart. In those two decades, we have had days of unimaginable joy. Days where I want to quote songs and lines from movies – You complete me! – You make me wanna be a better woman! – From this moment, I live only for your happiness! Marriage seems effortless on those days. Then there are the days when we can’t even stand to be in the same room. I’m sad and disillusioned and while I love him, I certainly don’t like him. And because I usually love myself more than anyone else, if my needs and wants and desires aren’t being met, it makes me mad.